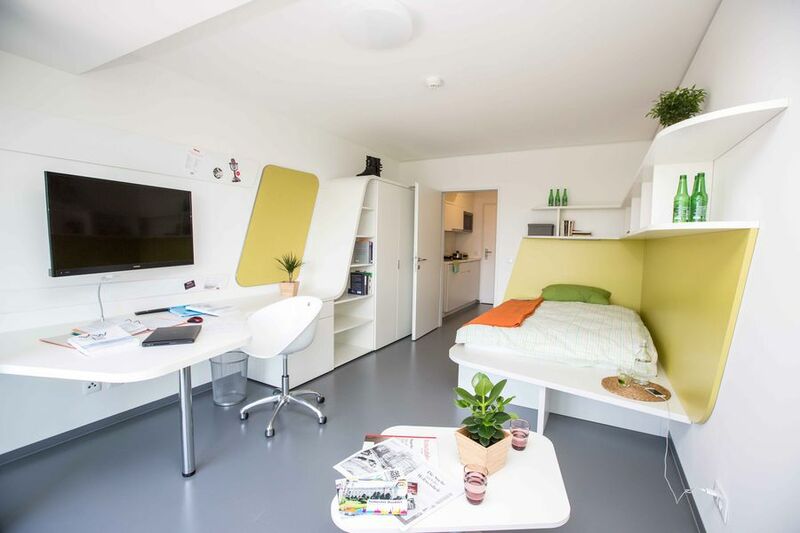 Spacious and fully furnished 3- and 4- rooms shared apartments for students in Vienna. The place in an apartment is booked when the deposit and the rent for the first month are payed. No reservation is possible. The places are provided for SALLS Academy students only.